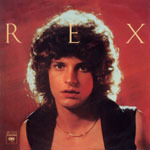 "Rex" - Columbia Records - 1976. "Sooner or Later" - (Movie Soundtrack LP) - Columbia Records - 1979. 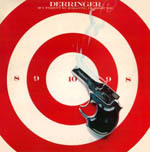 "If I Weren't So Romantic I'd Shoot you" - Columbia / Blue Sky Records - 1978. 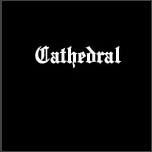 "Cathedral" - Badapple Records - 1984. "Knockin' On Heaven's Door" - Columbia Records - 1985. "Classics Live II" - Columbia Records - 1987. 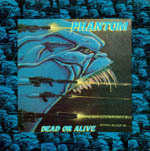 "Dead or Alive" - New Renaissance Records - 1988. Produced & played guitar on "Take Me Down Slow". 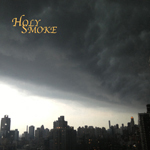 "Holy Smoke" - Badapple Records - 1989. "Istanbul Girl" - (Independant) - 1994. 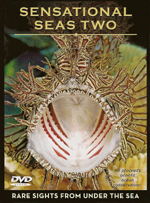 "Sensational Seas II" DVD - New World Publications - 2010.